Yep, that's all. Some of the same photo shoot but, for the most part, they are unduplicated. Uh oh-not another obsession?! I'm running out of hours in the day! I still haven't plumbed all of HeathBaby. It's well-organized, compared to some. I can't believe you guys didn't crucify me over that ugly picture! LOL. 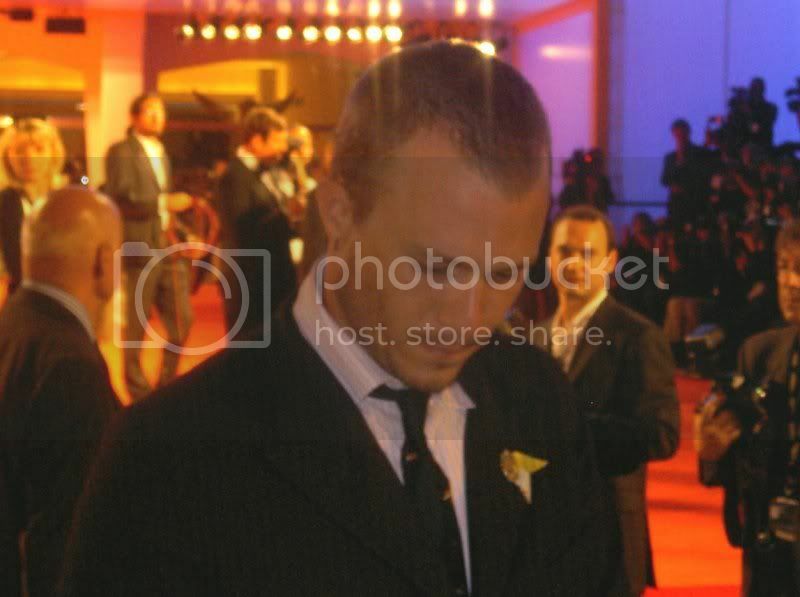 Here's one from the Venice Film Festival. Great Heath pics! 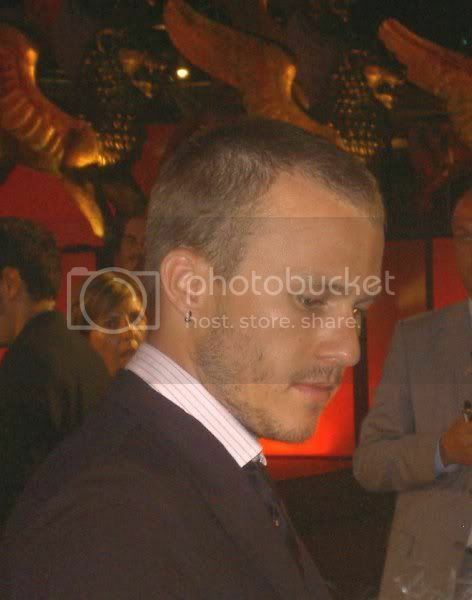 I love his haircut and closely trimmed beard there! Now why can't we get him to wear a Tie correctly? ARG! Maybe I'm just horny this morning, but doesn't he just look so hot and lick-able there? To me it would be kissable, but yes. It all works for me!